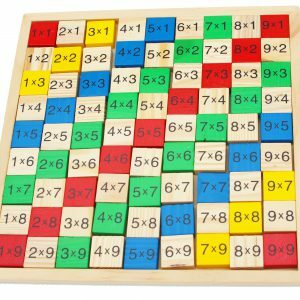 Two popular toys in one will bring endless fun for children. 1 hammer, 3 balls and 1 bench with rubber rings (not plastic), xylophone with 2 sticks. Suitable for 3 years plus. It is always advisable that parents or other adults are present to supervise and enjoy the interaction of children with this toy. 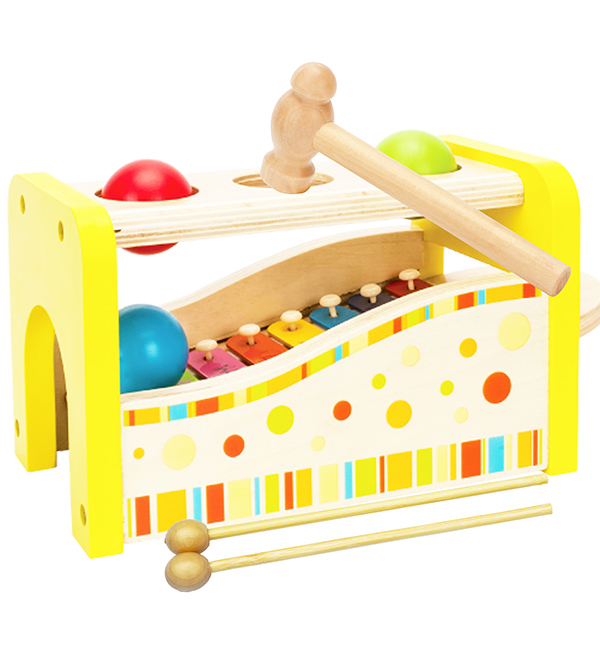 Two popular toys hammer and balls and xylophone in one will bring endless fun for children. It includes 1 hammer, 3 balls and 1 bench with rubber rings (not plastic, which is much better), xylophone with 2 sticks. Children like punching and knocking activities. It is fun for children to knock the balls which is a good way to learn cause and effect. The xylophone is not a perfect musical instrument but it will stimulate a children’s interest in rhythm and music. 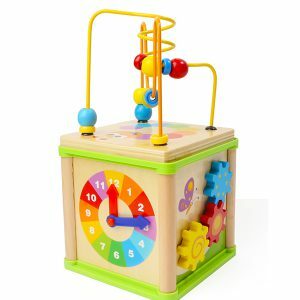 Toys of Wood Oxford Limited, based in Oxford UK, specialises in fine quality multifunctional wooden toys with brand name “Toys of Wood Oxford” or “TOWO” and children’s fancy costumes “Fun Play”. 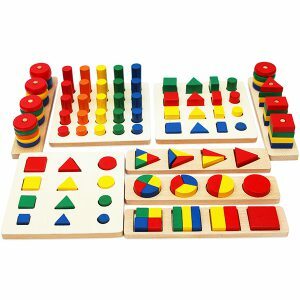 All products by Toys of Wood Oxford are exclusively available from Amazon sold by Toys of Wood Oxford Ltd. We do not sale on Ebay or another other market places. All of our products meet the criteria set by the EC Toy Safety Directive and CPSA Standards and tested and certified by International Accredited Labs. We pride ourselves on providing good quality products and first class customer service. 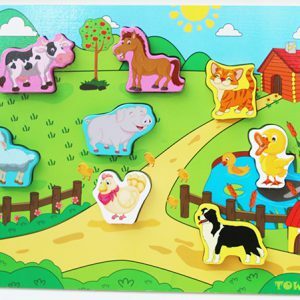 We wish our products will bring lots of fun and enjoyment to your children and family.